Lakeside at Chimney Rise is another example of very pretty affordable neighborhoods of townhomes and single family homes located along Lake Pine Drive in Kildaire Farm. Lakeside at Chimney Rise residents can easily drive to nearby stores, restaurants, conveniences and services and many other attractions. Nearby greenway trails and the adjacent Kildaire Lake are additional features. 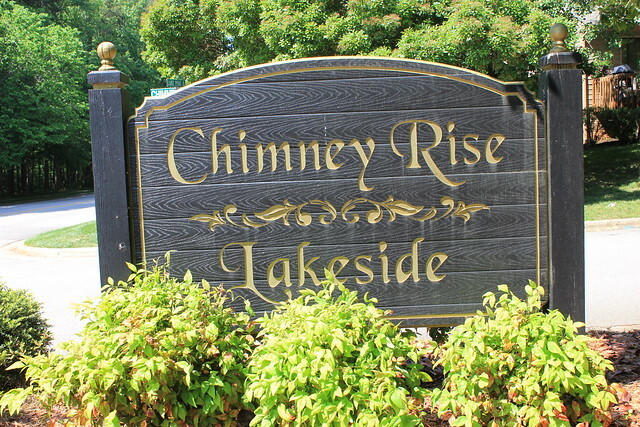 Comfortable affordable townhomes and single family detached homes from 1400 to over 2000 square feet built from the mid-1980’s through the early 1990’s with fireplaces and private decks are the style in Lakeside at Chimney Rise. Many Lakeside at Chimney Rise homes offer their owners the ease of master suites on the first level. 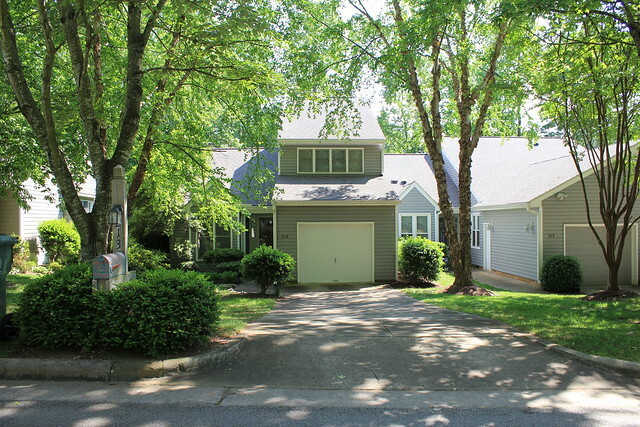 Additionally, homeowners enjoy a verdant, wooded natural setting including abundant mature trees and landscaping, in a quiet but very convenient Cary location. Many lots, both townhome and detached homes are waterfront, facing Kildaire Lake. 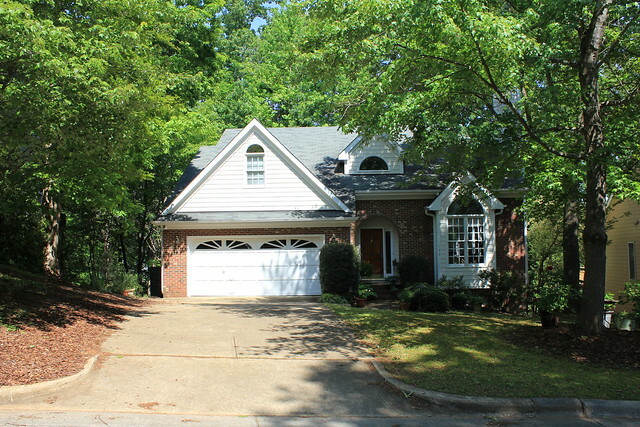 See currently available Homes For Sale in Lakeside at Chimney Rise from my No Hassle Property Search. Recent detached Home Sales in Lakeside at Chimney Rise from the Wake County Revenue Department.